The mainstream media has been tiptoeing around Robert Francis O’Rourke’s name for some time now, but it seems that the jig is up. 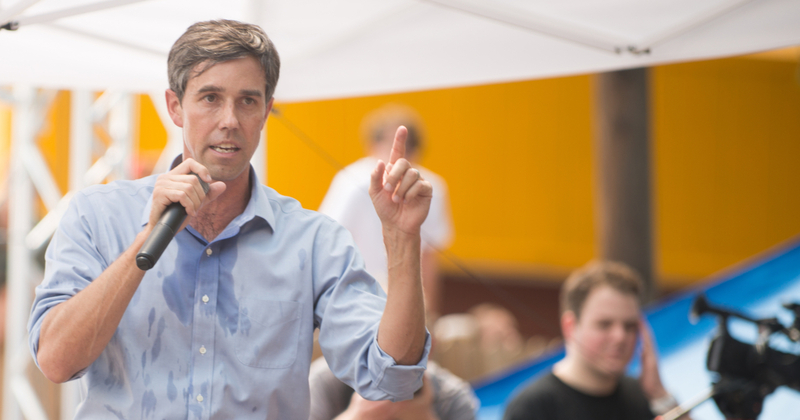 “Beto” is what O’Rourke refers to himself as, and there is an extremely specific reason why. 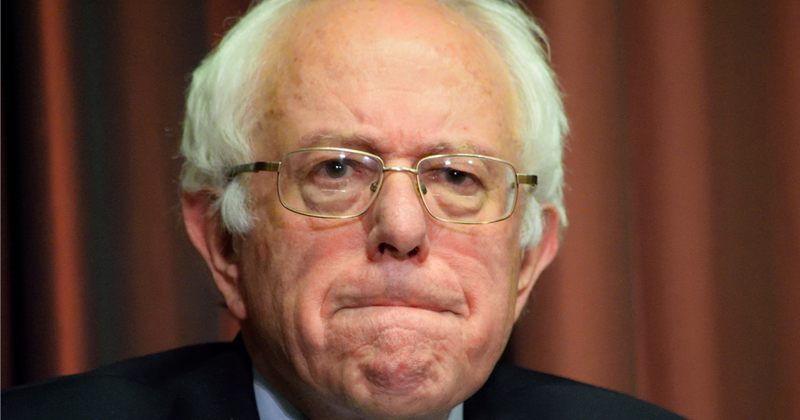 As a politician living in El Paso, Texas, the Latino demographic is of the utmost importance for the democratic presidential candidate. 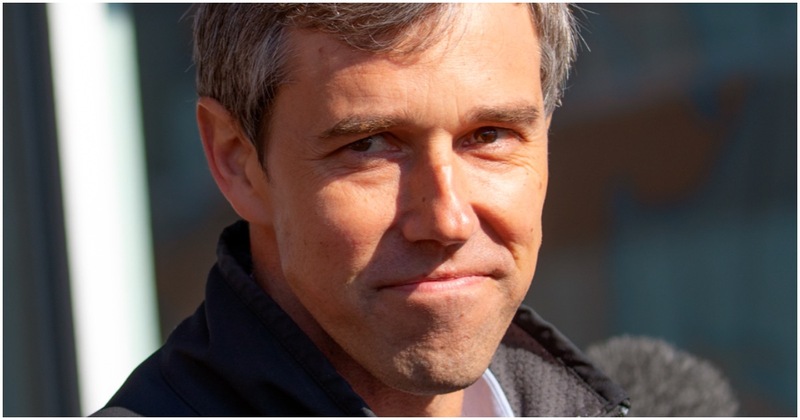 “Beto” is a Mexican nickname, short for “Roberto” and O’Rourke has certainly used this to his advantage in politics. Now, a prominent Latino journalist is bashing “Beto” for the appropriation of the nickname, comparing the move to “stolen valor”. And this wasn’t the first time that the journalist went after Robert Francis O’Rourke, either. O’Rourke is one of 16, (or maybe 17), democratic candidates running for the presidency in 2020.